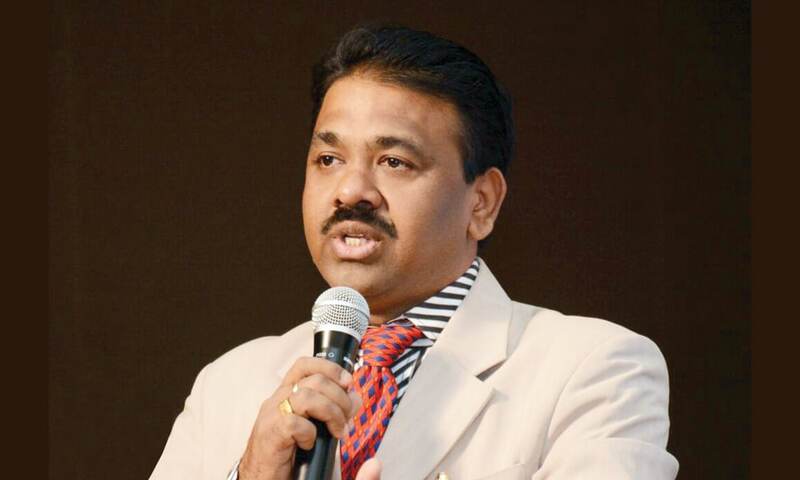 It is important to inculcate confidence among students to hone their skills along with imparting knowledge, says Dr Priyadarshi Nayak, Principal, Prelude Public School, in conversation with Elets News Network (ENN). What are the practices followed at your school to embed best future practices and innovation with the teacher learning process? At Prelude Public School, our vision is to develop students as locally-rooted, globally competent citizens. We strive to achieve this by creating a community of life-long learners through integrating student-based learning, curriculum-based learning and experiential learning. At Prelude Public School, we don’t just train students in 21st century skills but also encourage them for active participation in teaching – learning process. It enhances students’ learning as well as improves the scope for application of the same in real-life situations. We believe this holistic approach, that gradually increases in terms of its complexity, contributes to it being relevant and having a meaningful impact on a student’s learning capabilities. Since monitoring progress, performance and behaviour of students in schools is considered important, what initiatives has your school undertaken in this regard? To monitor students’ progress, our teachers have planned various aspects as per students’ individual learning requirements introducing a wide range of activities as per their learning pace, style and level. At Prelude, we try to provide opportunity to every child who is lacking, confi dence to perform a certain task. For instance, a child who is hesitant of public speaking is encouraged to share his/her views by forming a group constituting children. Such groups also facilitate peer-learning and group-learning. Other measures such as using hearing aids for hearing-impaired child and mobility aids for the physically challenged child are adopted to improve the classroom environment, ensuring every child’s participation. For innovation in schools, it’s necessary to have skilled teachers, what measures has your school undertaken to improve the teaching experience? Every stakeholder expects a lot from our teachers. Without empowering them, it is impossible to equip our students with skills. At our school, teacher-training and capacity building is done regularly. Our teachers develop a learning environment in the classroom where students naturally express their views and refl ections through healthy discussions and queries. It improves students’ thought process and helps them in understanding every minute detail of chapters. We also provide subject-specifi c training to our teachers. The training includes content development, latest innovation on how students can learn a specifi c subject better. The training is aligned with the school curriculum and also ensures that best practices are followed during teaching. Being an educator, I fi rmly believe that one of the greatest tests for a teacher is to motivate and educate weak students. We train teachers to become a researcher who is always in search of new teaching techniques and opportunities. It’s very important for schools and parents to ensure the holistic development of children, will you throw some light on this process? Taking into consideration the holistic development of a child as mandated under the Right to Education (RTE) Act, it’s important that the focus of learning and assessment of children needs must include different skills, concerns, values, attitude and sensitivities. The holistic development helps students to imbibe all of the above aspects. Simultaneously, teachers are also needed to monitor children regularly to bridge the gaps between learning and teaching. We are also trying to develop students’ abilities in a fashion which enables them to critically analyse and evaluate their own progress.